This is my first decent moon photo, with a little bit of sharpening, contrast and brightness adjustment. 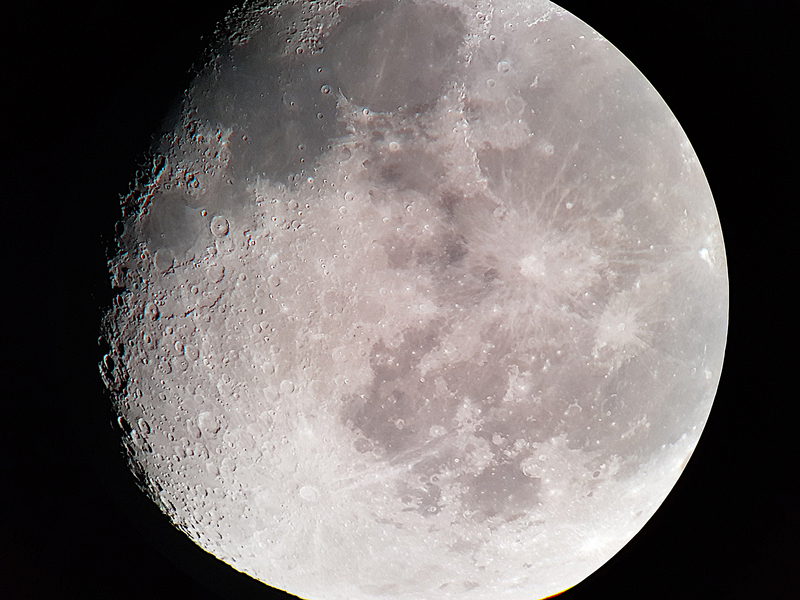 I used a Samsung S8 on auto, holding it up to the eyepiece. ED80 with 5mm EP (120x) + moon filter.